Designed especially for BMX bikers, this wide-open park features a variety of popular ramps and obstacles. 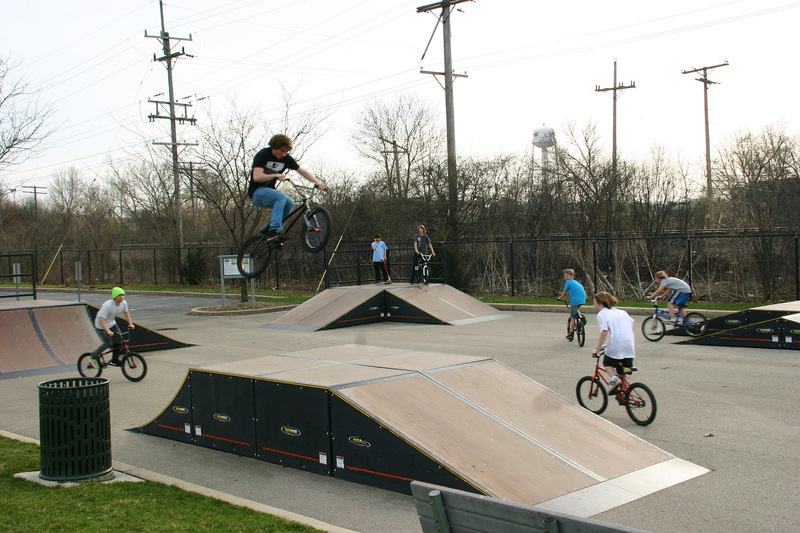 BMX Bikers can also ride in the Skate & Bike Park. We are expanding and combining the Mountain View Skate park and the BMX bike park this spring. Once this is done the BMX park will be permanently closed. Weather permitting, all of the work is scheduled to be completed in late fall 2017.